A landmark work of women's history originally published in 1967, Gerda Lerner's best-selling biography of Sarah and Angelina Grimke explores the lives and ideas of the only southern women to become antislavery agents in the North and pioneers for women's rights. This revised and expanded edition includes two new primary documents and an additional essay by Lerner. In a revised introduction Lerner reinterprets her own work nearly forty years later and gives new recognition to the major significance of Sarah Grimke's feminist writings. 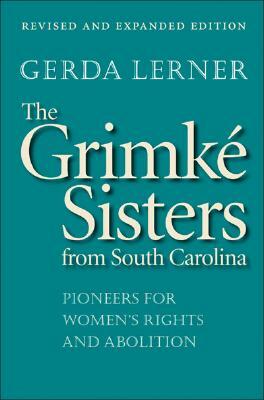 Description: A landmark work of women's history originally published in 1967, Gerda Lerner's best-selling biography of Sarah and Angelina Grimké explores the lives and ideas of the only southern women to become antislavery agents in the North and pioneers for women's rights. This revised and expanded edition includes two new primary documents and an additional essay by Lerner. 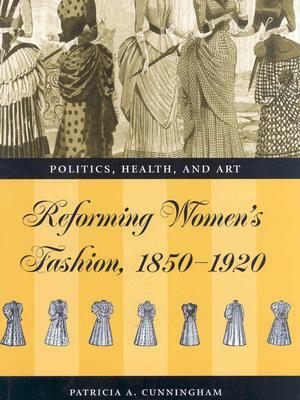 In a revised introduction Lerner reinterprets her own work nearly forty years later and gives new recognition to the major significance of Sarah Grimké's feminist writings. Gerda Lerner, author of twelve books in women's history, was one of the founders of the field in the 1960s. Her creative scholarship, her organizing work on behalf of women historians, and her leadership in graduate education have been widely recognized and honored. She is past president of the Organization of American Historians, Robinson-Edwards Professor Emerita of History at the University of Wisconsin-Madison, and visiting professor of history at Duke University. Her most recent book is Fireweed: A Political Autobiography.